Pictures from the Kentucky State Cross Country Championship held November 15, 2008 at the Kentucky Horse Park in Lexington. Performance List for the Class AAA Kentucky State Cross Country Meet. KYtrackXC.com is now taking orders for KYtrackXC.com T-shirts. They cost $12.00 and will be delivered at the Kentucky State Cross Country Meet. Purchasing a KYtrackXC.com T-shirt helps to support the site and track and cross country in Kentucky. They are limited in numbers and are available in small and large. Email your order to jonathan@kytrackxc.com. Order yours today!! Interview with Michael Whitehead after leading his team to their 7th straight team title. 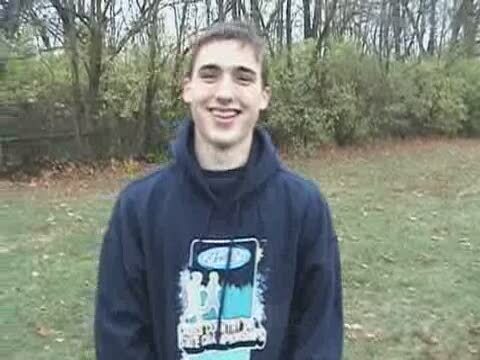 KYtrackXC.com in preparation for the 2008 Kentucky State Cross Country Meet has caught with several former Kentucky State Cross Country Champions asking them to describe their memories of winning a state championship. 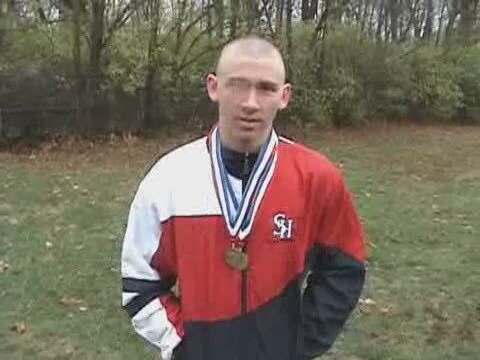 This is the first of five installments in the “State Meet Memories” series. Recap of the Class AA Kentucky State Cross Country Meet. KYtrackXC.com is pleased to announce the 3rd Annual “Who Will Win Cross Country State?” Contest. The winner of the contest will receive a Holloway Warm-Up Jacket presented by Spectrum Athletics. Spectrum Athletics, Official equipment supplier to the KHSAA State Track and Field Meet can be contacted at 1-866-231-0368. List of Kentucky Athletes that ran under the MileSplit National Elite Standards of 16:30 Boys 5K and 19:45 Girls 5K. Interview with South Oldham senior Jacob Law after winning the Class AA State Championship. 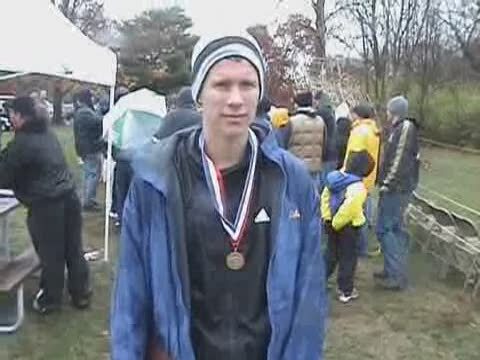 Interview with Ryan Eaton (Greenwood) after winning the Kentucky Class AAA State Title. He ran a 15:55.70 to win. 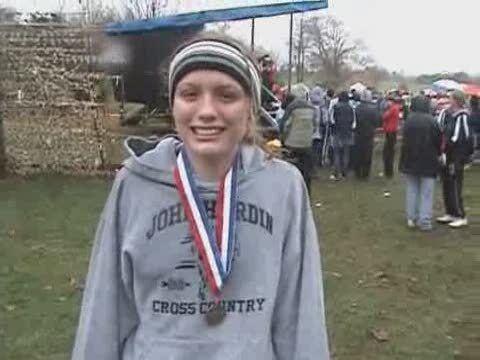 Interview with Maggie Mattingly, Class AAA Runner-Up. Preview of the Class AAA Girls State Championship to be held Saturday. Preview of the Class AA race Saturday. Preview of the Class AAA Boys State Championship to be held Saturday in Lexington. Preview of the Class AA Girls State Championship.